Definition (MSH) An accumulation of air or gas in the PLEURAL CAVITY, which may occur spontaneously or as a result of trauma or a pathological process. The gas may also be introduced deliberately during PNEUMOTHORAX, ARTIFICIAL. Definition (NCI_CTCAE) A disorder characterized by abnormal presence of air in the pleural cavity resulting in the collapse of the lung. 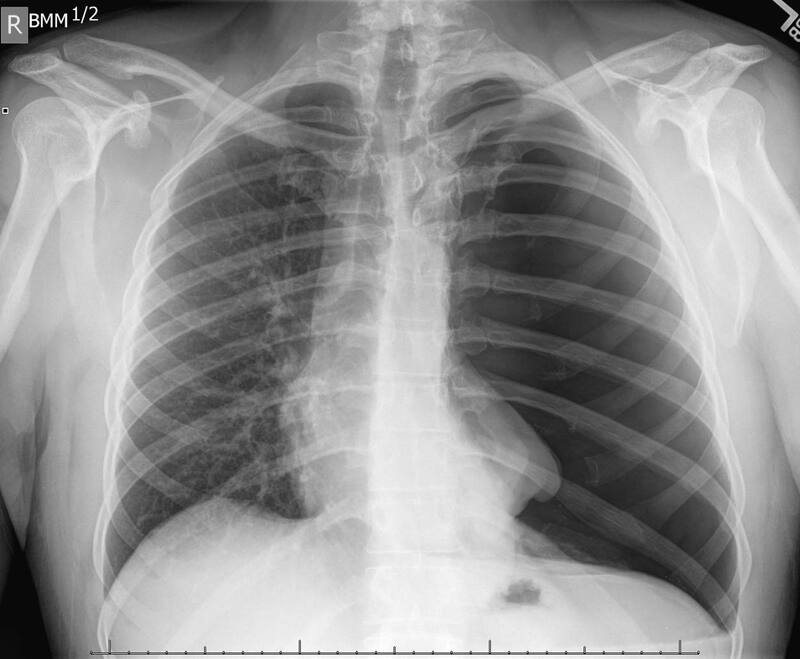 Definition (NCI) Abnormal presence of air in the pleural cavity. Definition (NCI_CDISC) Abnormal presence of air in the pleural cavity. 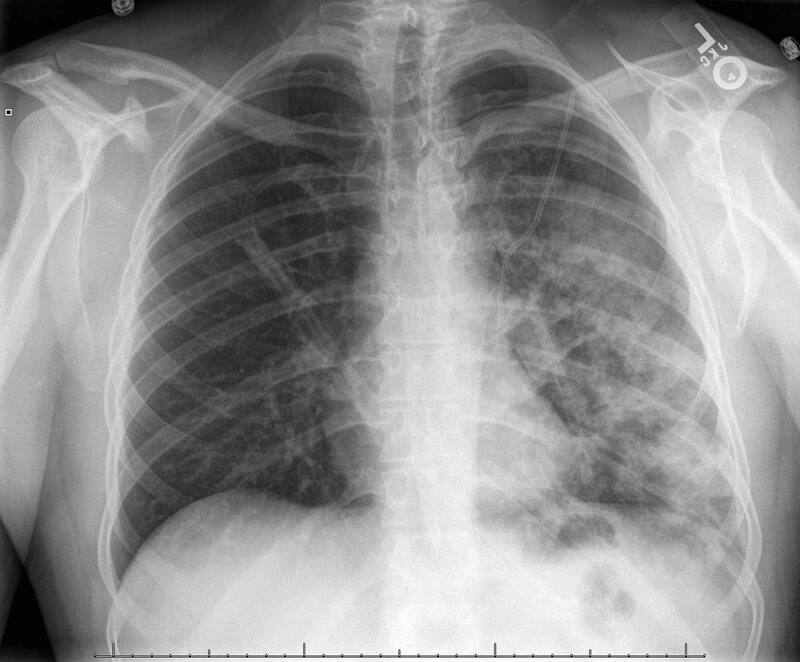 Definition (CSP) accumulation of air or gas in the pleural space, which may occur spontaneously or as a result of trauma or a pathological process. This page was written by Scott Moses, MD, last revised on 7/11/2013 and last published on 4/6/2019 .